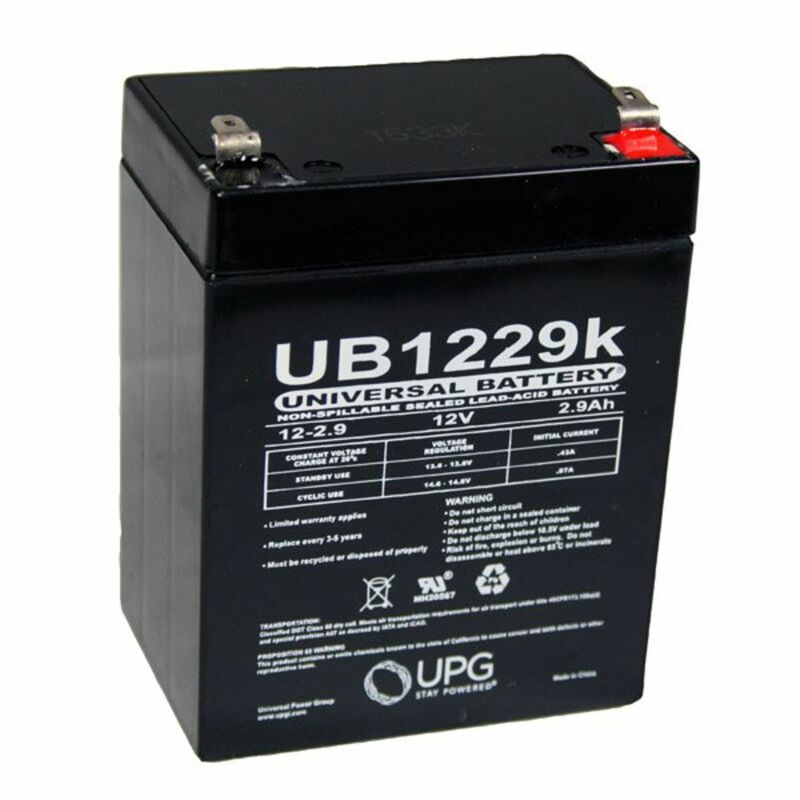 The Universal UB1229 is manufactured under the most versatile computer control battery formation system and technology to achieve the highest quality. The automated, computer controlled system provides programmed functions for steps of current, time, voltage, temperature and event control to match the performance specifications of your application requirements. Do you own the SLA-1229? Please, tell us what you think about it. It helps us provide you with better products. Please note that it may take up to 72 hours for your review to appear.